Preparing for retirement can help you to live the post-professional life you want. There are a number of important considerations to make before you do so though. Visiting with an accountant can help you identify your total-post employment income, including social security benefits and how long any 401K and IRA accounts will last with a specified budget. Retirement is a time to relax and enjoy yourself, preparing for it before you retire ensures relaxing is all you’ll need to worry about. 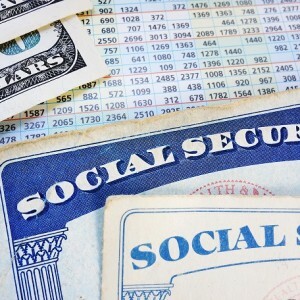 Social security benefits can be claimed any time after age 62, but full benefits are not available until the age of 67. After 70 benefits do not increase, and there is no further benefit you may gain by waiting to accept them. The maximum reduction to benefits occurs at age 62, this is a percentage of the maximum amount of benefit that can be received at age 67. For example, if you retire at age 62 and receive $1000 in benefits, for those who reach age 62 in 2015 this number would have increased to $1333 at age 67. For those born after 1959 who wait until age 67 to retire it would increase to $1430. 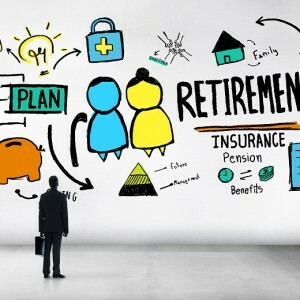 Many people just aren’t prepared to retire at age 62. There are many reasons for this, and if that is the case you can continue to work and contribute to a retirement plan. This allows you to retire at a later age and receive full benefits without attached reductions. Delaying retirement increases benefits for every month they are delayed between 67 and 70. Medicare can still be utilized at 65. You don’t have to have worked under Social Security to receive benefits if your spouse has. If you have been married to anyone for 10 years or longer you could collect ½ of the amount they are entitled to at 62 from social security and it doesn’t affect what they collect. When you are qualified to collect social security but below the full retirement age of 67, and have a spouse who is eligible for a higher amount, you may even collect a combination of benefits that is equal to the greater amount collected by your spouse. If you are caring for your spouse’s child you can receive your spouse’s benefits no matter what your age is if the child is receiving benefits as well. Social Security benefits and retirement can be complicated. You worked hard and contributed to Social Security for your entire life, and you deserve to the get the most from it. An accountant can analyze your finances and investigate your options to their fullest extent, identifying the best way for you to maximize benefits while living the life you want. 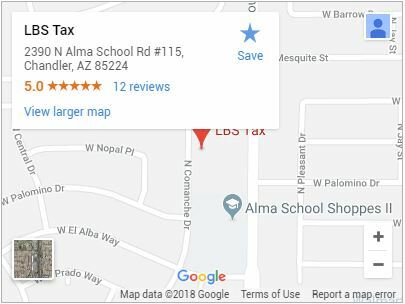 Call (480) 664-1249 or Contact your local accountant in Chandler today to prepare for your retirement.